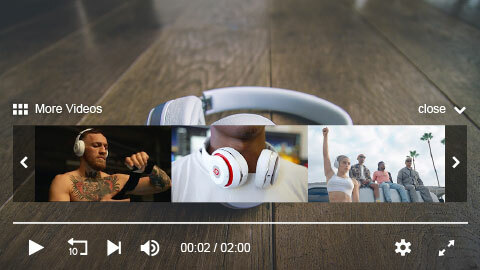 With HLS & DASH adaptive streaming, your viewers get your video, not buffering delays. Deliver high-quality live or on-demand video across any mobile or desktop browser. Control setup and changes using our intuitive dashboard UI or through robust APIs. 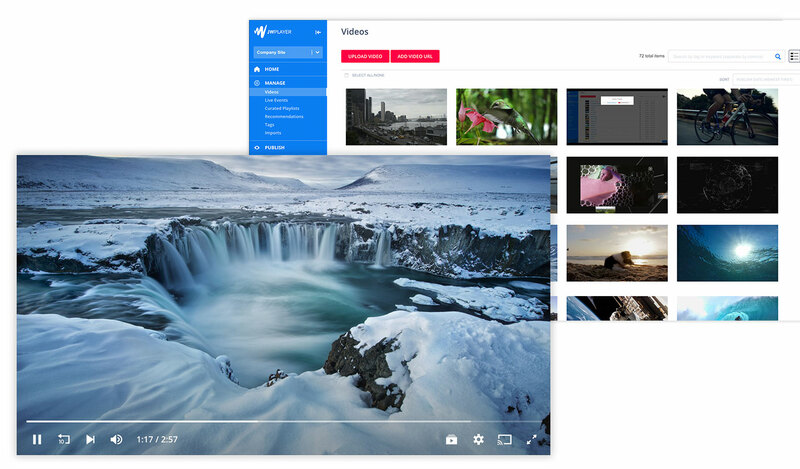 Plus, our cloud-hosted HTML5 video players are always up-to-date with the latest features. Modern skin with mobile-optimized design to promote viewer interaction. Customize the look and add built-in options for recommendations and social sharing. The tightest ad integrations and broadest standards support ensure the highest fill rate across devices. Every impression counts and you’ll see the difference in your CPMs and ad revenue. Our well-documented mobile SDKs let you add JW Player functionality to your native Android and iOS applications to provide consistent media playback across devices. We chose to move to JW Player because of the speed of the player. We really wanted to put our customer experience at the top. It’s really about the best technology. We believe it’s the best player in the world.